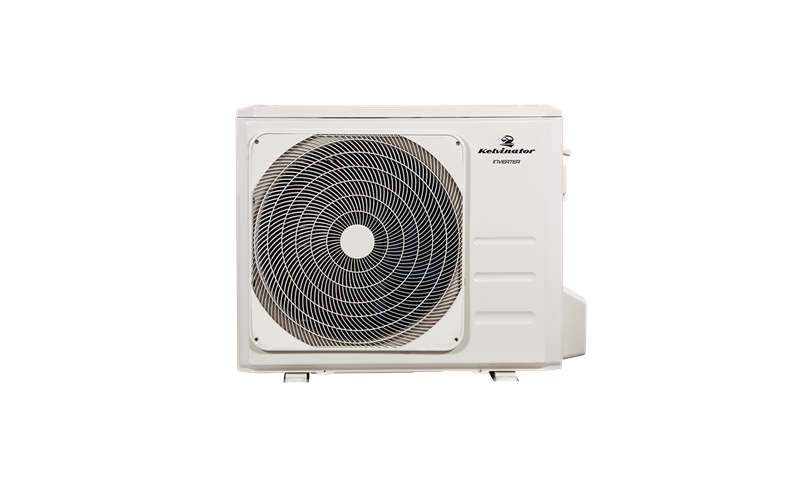 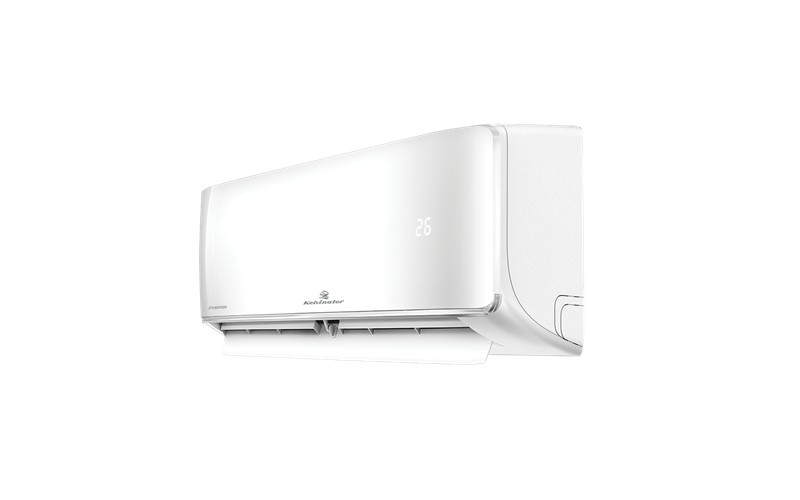 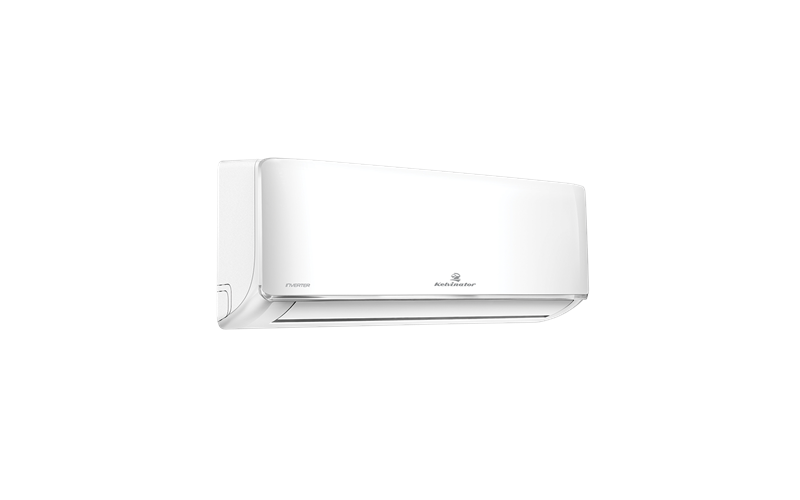 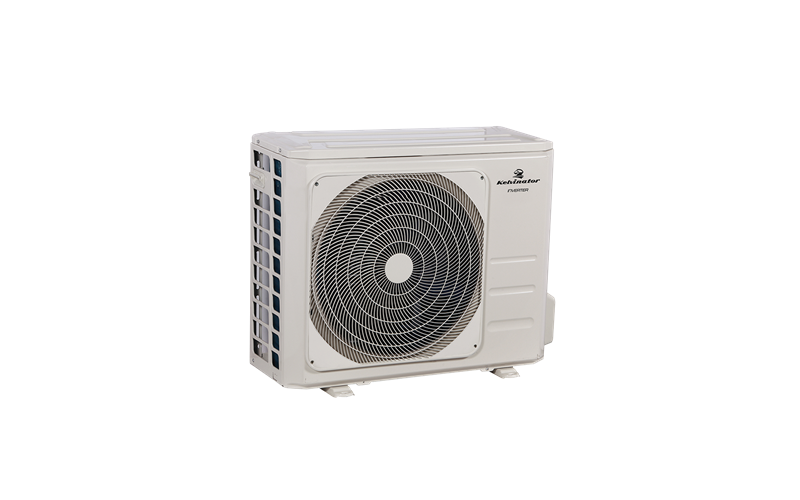 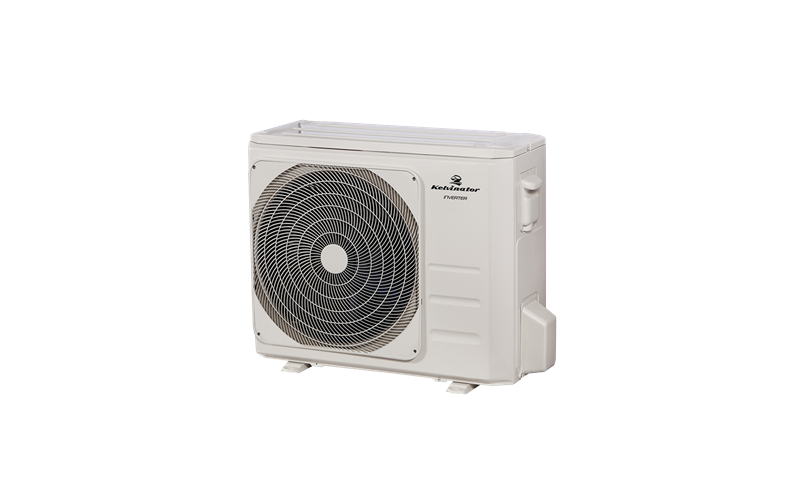 7.1kW Cooling only split system air conditioner is rated 5.0 out of 5 by 2. 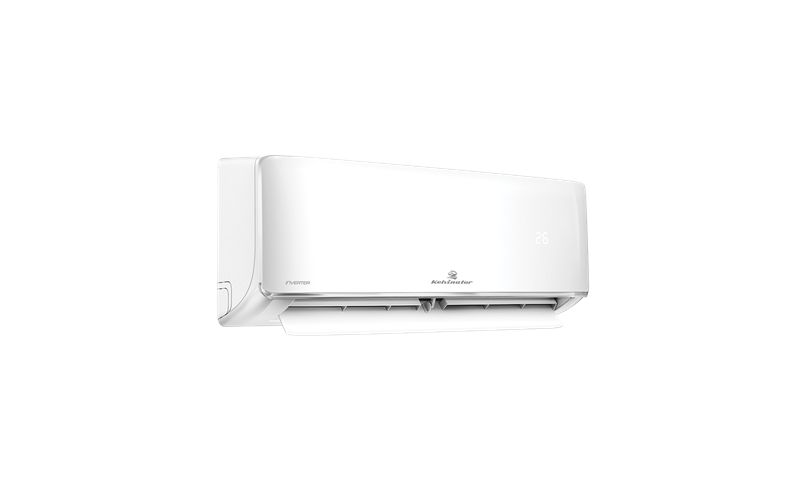 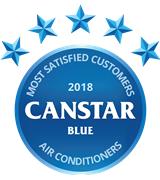 Rated 5 out of 5 by Mico51 from 7,1kW Cooling only split system air conditioner Very happy with product cools down quickly while area required. 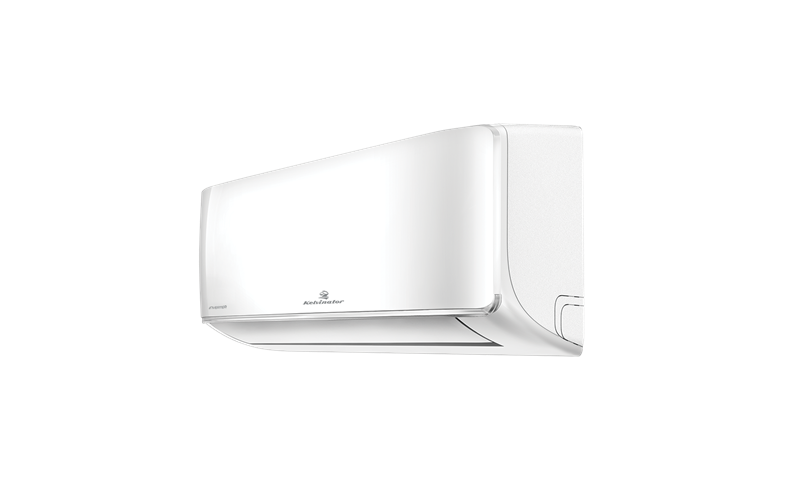 Also looks very good.